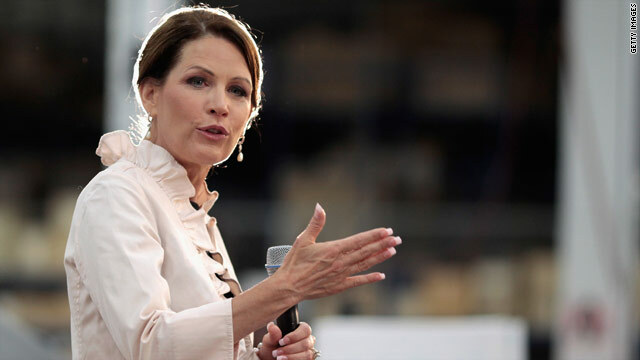 (CNN) - U.S. Rep. Michele Bachmann, the Minnesota congresswoman who dropped a bid for the GOP presidential nomination in January, will run for re-election to Congress in 2012, her campaign said Wednesday. Bachmann's political future had been in question ever since she announced she was suspending her presidential campaign on January 4, the day after finishing sixth in the Iowa caucuses. Bachmann has represented Minnesota's sixth district since 2007, but gained an outsized profile in the last three years for her vocal support of the tea party movement and her presidential bid. Chandler, Arizona (CNN) - When the president arrives in any city, he is usually welcomed by state and local officials at the bottom of the stairs to Air Force One with normal pleasantries and handshakes. But in Phoenix Wednesday, the president had an unusual moment with Arizona Gov. Jan Brewer. She and Obama had an intense encounter as the president was getting ready to board his motorcade. Pool reporters noticed the two were interrupting each other and at one point, the governor was pointing her finger at the president as she spoke. 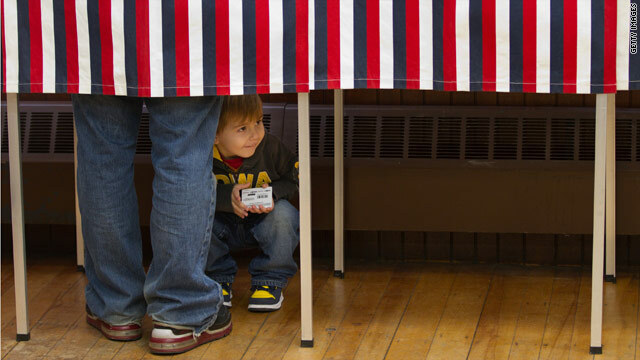 (CNN) - Here’s your chance to shape the debate in the race for the 2012 Republican presidential nomination. Use the form below to submit your brief question to the Florida Republican Presidential Debate, co-sponsored by CNN, the Republican Party of Florida, and the Hispanic Leadership Network. 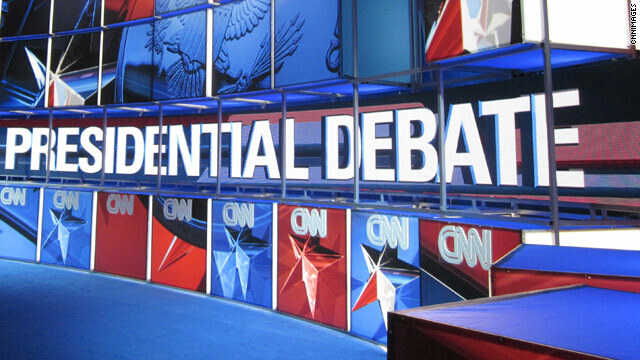 Or tweet your questions to #CNNDebate. Washington (CNN) - Senate Democratic leaders said Wednesday they are determined to push tax reforms President Barack Obama outlined in his State of the Union address, saying they would roll out bills throughout the election year to highlight their differences with Republicans. Most are aimed at increasing taxes on the wealthy while easing the burden on the middle class. 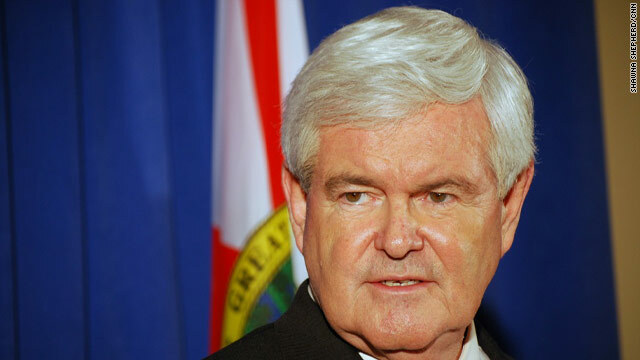 (CNN) - Newt Gingrich may have risen in the polls but Mitt Romney seems to be holding onto the Latino vote. A survey released Wednesday by Latino Decisions commissioned by Spanish TV network Univision and ABC News shows the former Massachusetts governor with a 26 point lead over the former Speaker of the House in Florida. 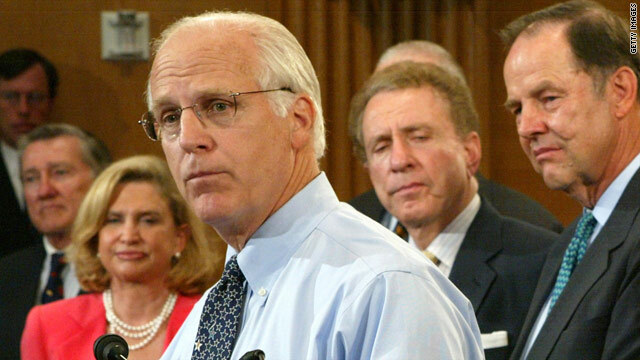 (CNN) - Chris Shays, a former Republican congressman who lost his Connecticut seat to a Democrat in 2008, announced Wednesday he was challenging wrestling executive Linda McMahon in a GOP primary for the Senate seat opening up in the state. Speaking in Hartford, Shays said the 2012 election was too important to send a political novice to Washington. Miami, Florida (CNN) - Mitt Romney came out swinging against Cuban leader Fidel Castro in a speech before a Cuban group in Miami Wednesday, and criticized President Obama for easing relations between the United States and Cuba. "If I'm fortunate to become the next president of the United States, it is my expectation that Fidel Castro will finally be taken off this planet," Romney told the US-Cuba Democracy PAC. "I doubt he'll take any time in the sky. He'll find a nether region to be more to his comfort." (CNN) - President Barack Obama on Wednesday launched a three-day visit to five battleground states in the November election by pressing themes from his State of the Union address of promoting core American values and having the wealthy pay more taxes. At a manufacturing plant that he said represented the kind of job creation needed for the economy, Obama repeatedly drew applause for the apparent central message of his re-election bid - that the country needs to keep alive equal opportunity for all. Jacksonville, Florida (CNN) - Florida's Republican presidential primary is still six days away, but nearly 400,000 people have already voted. And those votes could swing what is shaping up to be very close contest. Early voting begin statewide on Saturday, and as of Wednesday morning, 127,389 ballots were cast, according to the Florida Department of State, which runs the division of elections.